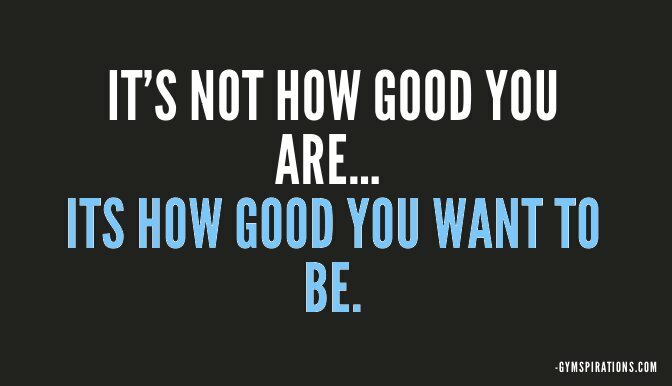 The Healthy Boy: How Good Do You Want To Be? From our friends at www.gymspirations.com. Check them out for your daily dose of inspiration and motivation to get to the gym and achieve the body of your dreams. How good do you want to be today?